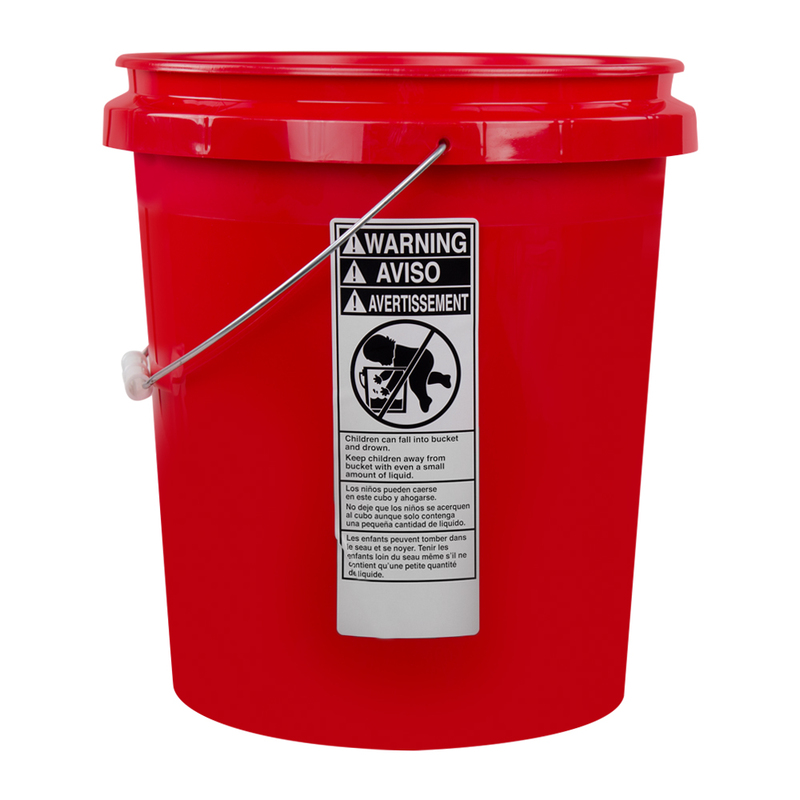 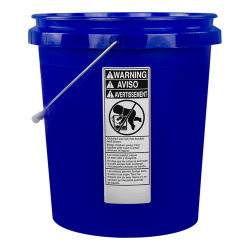 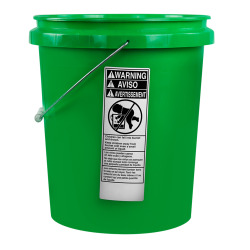 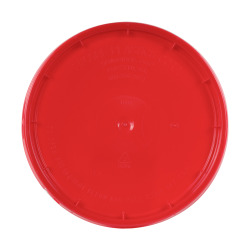 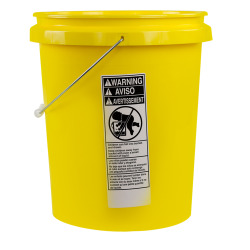 Economy Red 5 Gallon Bucket | U.S. 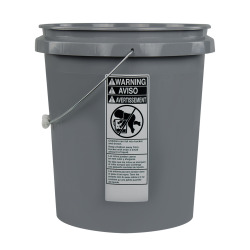 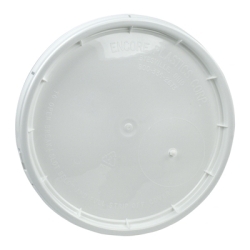 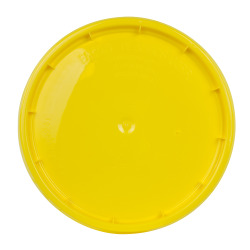 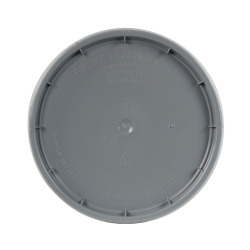 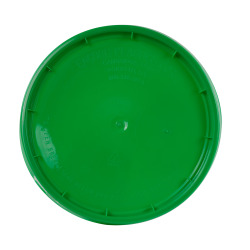 Plastic Corp.
Made of high density polyethylene, these economy round buckets can withstand temperatures of up to 180°F. 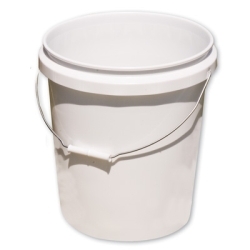 The buckets are slightly tapered so they can be stacked and separated easily, and their unique shape and size allows more to be stacked at one time. 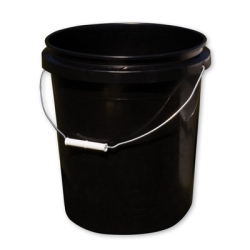 All the buckets have a sturdy wire bail with a plastic handgrip.